Home Food & Beverage TODAY ONLY: 8CUTS GRASS FED CHEESEBURGER FOR ONLY PHP55! 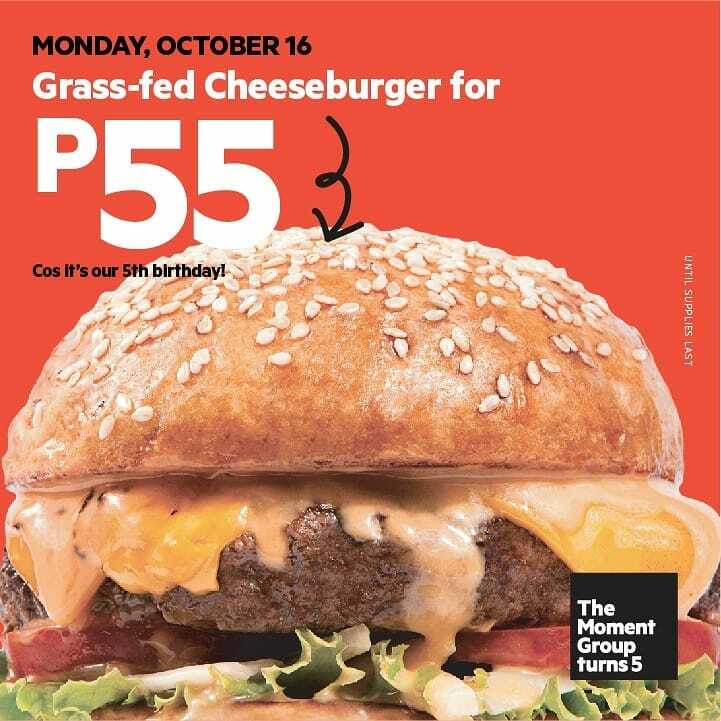 TODAY ONLY: 8CUTS GRASS FED CHEESEBURGER FOR ONLY PHP55! Next articleDIN TAI FUNG PORK XLB FOR ONLY PHP55!